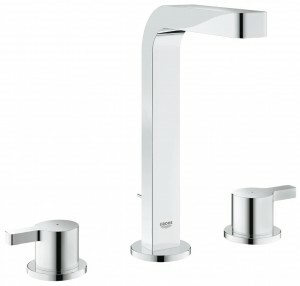 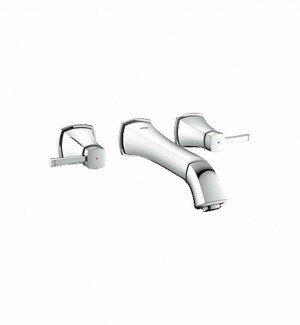 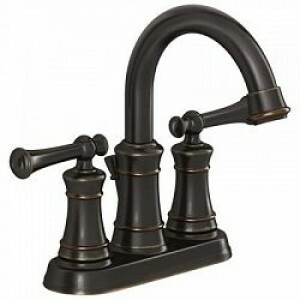 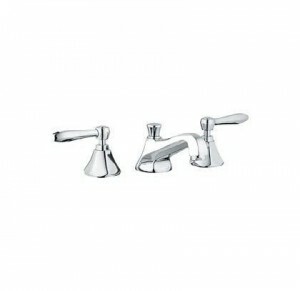 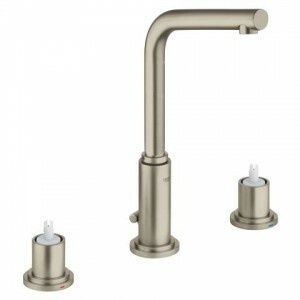 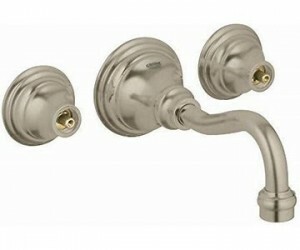 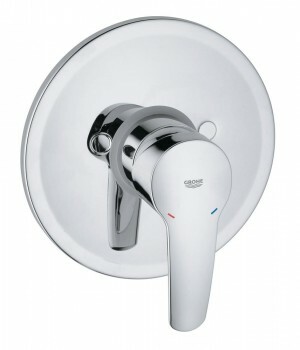 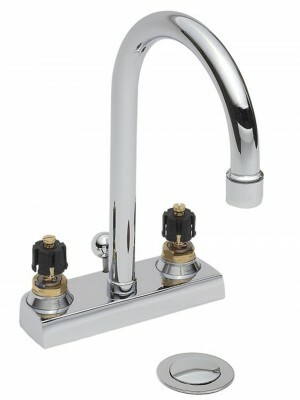 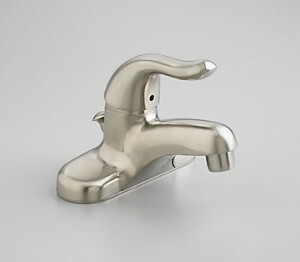 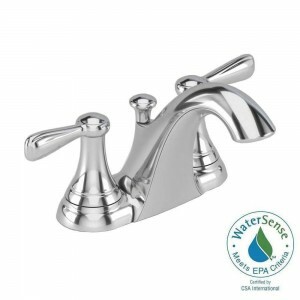 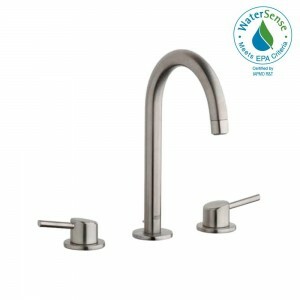 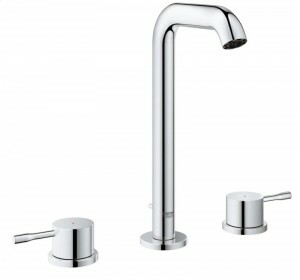 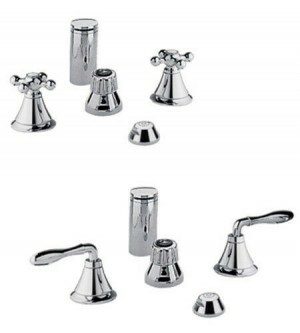 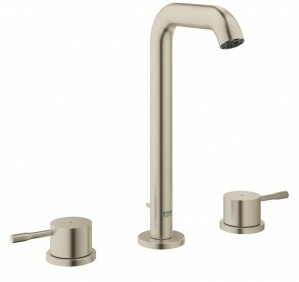 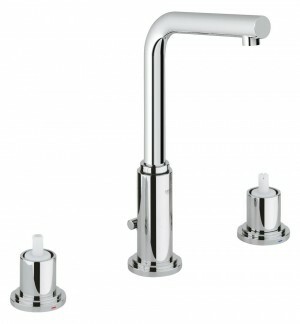 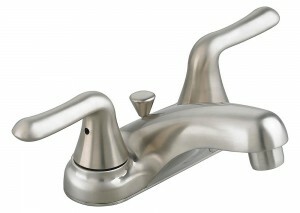 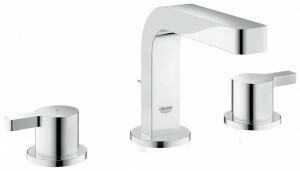 Overall Height: 2-3/4" (measured from counter top to the highest part of the faucet) Mounting Type: Widespread Number of Holes Required For Installation: 5 Faucet Centers (Distance Between Handle Installation Holes): 2-3/4" - 9-13/16" Maximum Deck Thickness: 1-3/16"
Faucet Hole Size: 1.125 in. 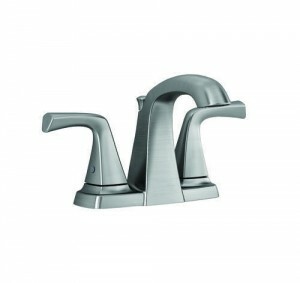 Max Deck Thickness: 1.188 in. 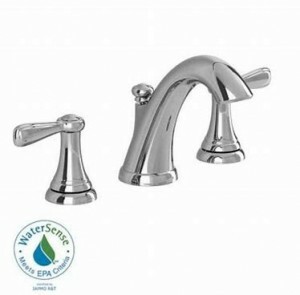 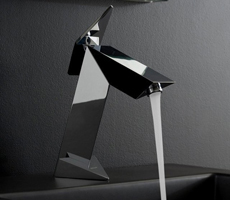 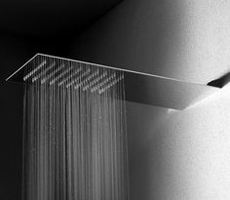 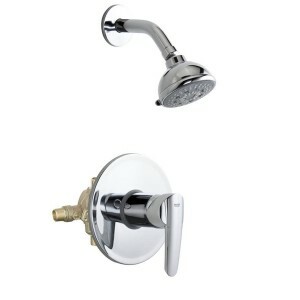 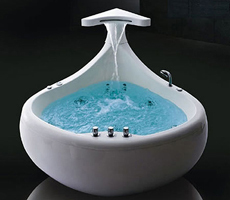 Shipping Dimensions: 11.4" x 7.7" x 4.9"
Faucet Centers (Distance Between Handle Installation Holes): 2-3/4" - 9-13/16"
Distance from Aerator to Deck: 8-3/8"
H 11 3/8" x W 27" x D 5 5/8"